"Your grief path is yours alone, and no one else can walk it, and no one else can understand it." 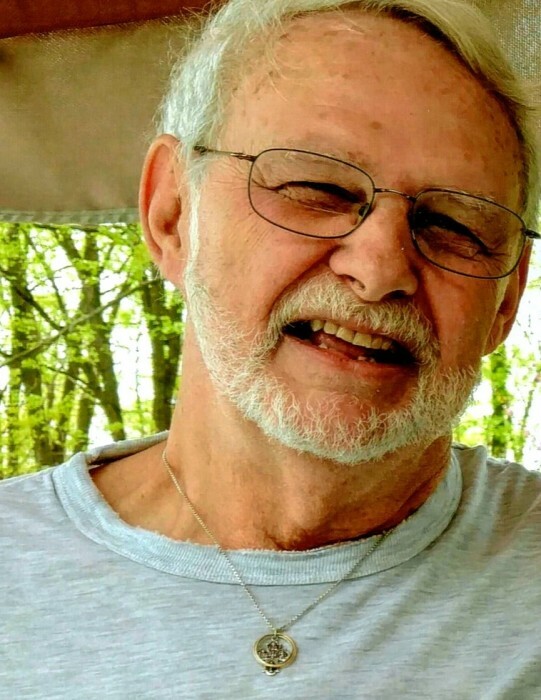 Roger W. Hartman, age 68, 222 Grovania Drive, Bloomsburg, died at 10:05 p. m. Monday, April 1, 2019 at the Geisinger Medical Center, Danville, after a brief illness. Born in Bloomsburg on May 19, 1950, he was a son of the late James Otis and Viola (Kile) Hartman. He spent most of his lifetime in the Orangeville and Grovania areas. Her was a 1968 graduate of Central Columbia High School. His memberships included the National Rifle Association (NRA); Highland Lake Social Club and the Nelson Armes Post 601, American Legion, Sonestown. Roger enjoyed woodworking, camping and hunting. His special activity was spending time with his grandchildren. In addition to his parents, he was preceded in death by two sisters: Zella Bradley and Janet Kreamer and a brother, Clark Hartman. Surviving are his life partner of over 28 years, Pamela K. (Mausteller) Mills, with whom he resided; two daughters: Erin Mills and Elyse Mills-Bankes, wife of Devin Bankes, all of Bloomsburg; four grandchildren: Fynnegan, Zane, Joey and Janie; and two sisters: Nancy, wife of Brady Robbins, Bloomsburg and Joan Criscuolo, Mechanicsburg; and several nieces and nephews. A viewing will be held at the Dean W. Kriner, Inc., Funeral Home & Cremation Service, 325 Market St., Bloomsburg, on Saturday, April 6, 2019, from 5-7 p. m. Burial will be private. Memorials may be sent to the American Heart Assn., 1704 Warren Ave., Williamsport, PA 17701.